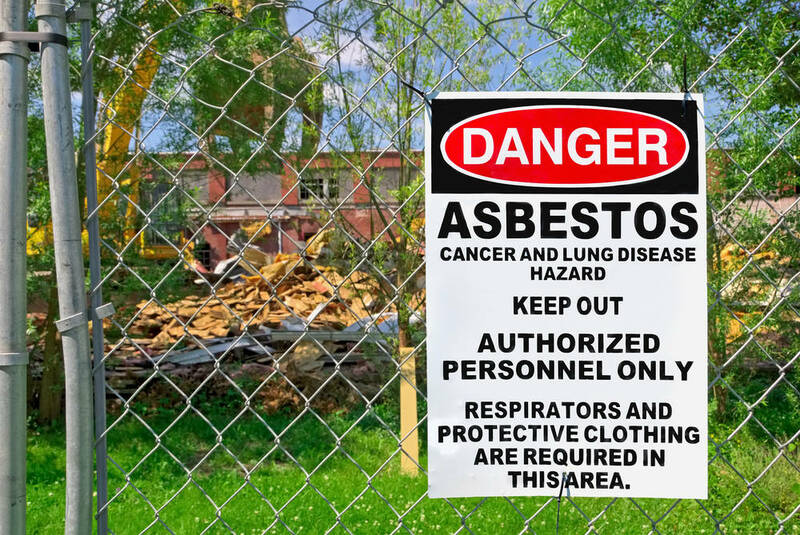 The only way to know for sure that your Pasadena home has asbestos-containing materials is to have it disclosed on the paperwork or through lab testing. Below are a few clues that can help lead you to the conclusion that you should have professional asbestos testing done. Is your Pasadena home older than 1980? Any home constructed in Pasadena that predates the ban on the use of asbestos-containing materials could have it in many types of building materials. You need to do your homework if your home was built before 1980. You might be able to find out if products like siding contained asbestos on the paperwork when you purchased the home. Is the siding, flooring, ceiling tiles, and other materials original to your Pasadena home? An older home that has been completely remodeled might already have the asbestos materials removed. It can also be a case where the asbestos flooring or siding is simply covered up by a more contemporary material. It’s best to investigate to make sure the asbestos is truly gone, and the remodel was done right. Testing methods exist that can completely and definitively confirm the presence of asbestos in older building materials. It’s not easy to tell by looking. The samples have to be gathered with care. It is strongly recommended that you have professionals do this to avoid exposure for you and your family. Asbestos fibers can be released by the slightest disturbance of building materials. Older flooring, siding, or ceiling tiles that are aged can easily crumble in your hands. It can send a spray of these harmful fibers throughout the air in your Pasadena home that everyone will breathe. An expert asbestos abatement service will have the ability to contain the fibers as the materials are removed. You will not have to worry that any is left behind on surfaces of the home or in the air. Protection of the environment is also a large responsibility taken seriously by asbestos removal specialists. Contact our asbestos abatement professionals at Tri Span if you suspect the presence of asbestos in your Pasadena home. We can have the problem taken care of quickly and safely.